Thank you for purchasing Power to the Paddle. 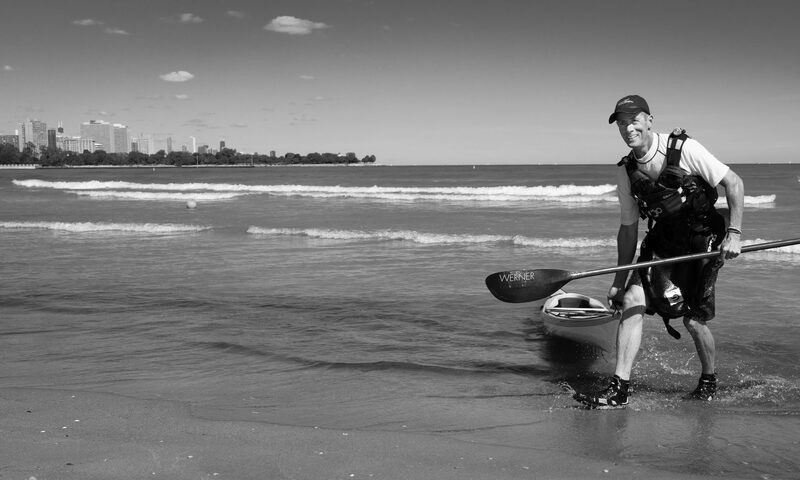 I hope that you are enjoying the book and putting the tools to use to improve your paddling. This page is devoted to providing additional resources to supplement the book. Bookmark this page and check back often to see what else has been added.